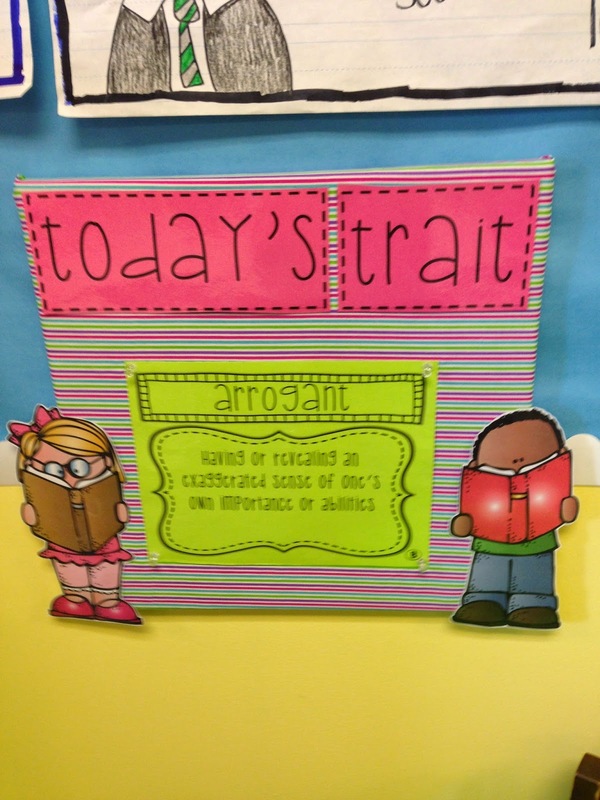 Teaching character traits is one of the first skills we cover in reading and it's also one of my favorite things to teach! When I taught this lesson last year, it went great except for one tiny detail. 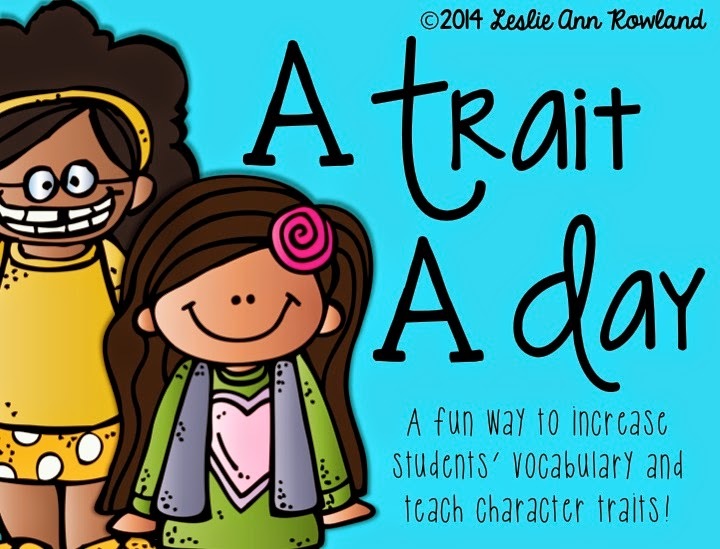 While my kids could identify traits and assign them to certain characters based on actions, dialogue, interactions, etc., they didn't know the meaning of a lot of the traits. That's when I realized that I needed to expose my kids to more vocabulary and increase their knowledge of these words. Thus, A Trait A Day was born. I can't wait to use this next year! 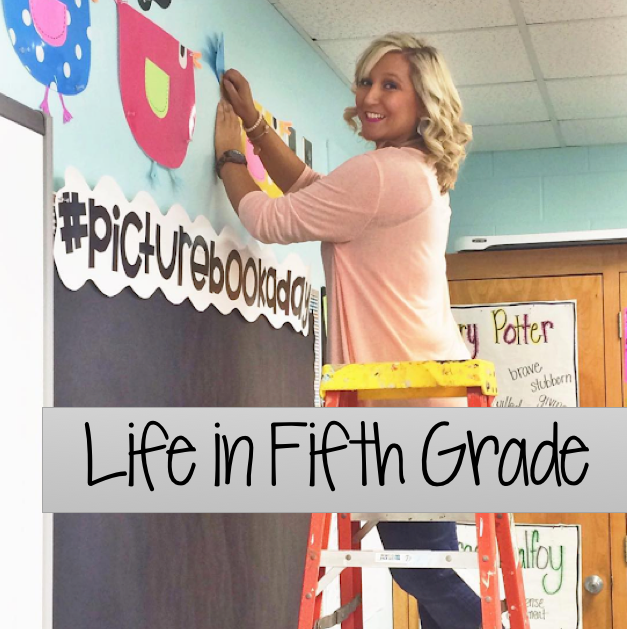 I made this into a mini bulletin board that will hang in my classroom. The display pieces are included in the pack. I'll change the trait sheets each day and we will study a new trait. I may have them do something with it or include a task in their warm ups. I haven't decided yet. The traits correlate with my Character Comprehension unit and accompany this chart. Such a great idea! It is amazing the things that we assume our kids know. :) Great post!